b-Bets – Pick your own casino bonus! You get 58 additional BidBets if you create an account on this site. But what are those BidBets and what can you do with them? The Bidbets are the unique auction system of B Bets. This makes it, in our opinion, very interesting to play this unique and reliable online casino. B-Bets namely makes use of auctions so you can determine your own casino bonuses. More casinos should do this! How do casino auctions work at b-Bets? Simple! Once you have an account, you can get your free BidBets. 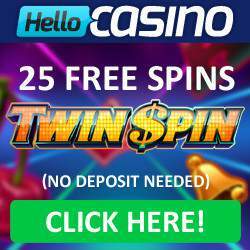 On freespins on deposit bonuses, and also in free bonus money. This way you can play many games at b-Bets. Games include Netent, Microgaming, NYX or PlayNGo where you also earn new BidBets. This allows you to choose your own bonus afterwards, and experience the thrill of the auction! Unique and extra exciting! We like this concept of b-Bets casino. It is there for anyone who likes to play games from Microgaming, NetEnt or other game vendors. Of course you pay with Paypal or creditcard, and you can use the unique bonus auction system. When it comes to the welcome bonus, you are also “in charge”. 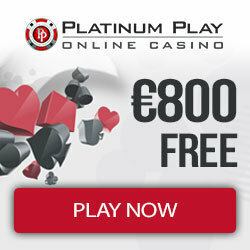 Of course, a welcome bonus offered of 100% up to 250 euros. Plus you get to this first deposit 100 BidBets to bet on the auction. However, you can also opt ifor a Welcome Bonus of 120% up to 250 euros , with another 20 BidBets. 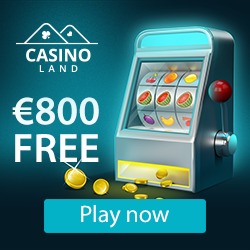 Or, if you even want to try the small version: deposit 10 euros, and take advantage of the 400% welcome bonus and play with 50 euros at b-Bets.